Most often the lightning may strike in cumulus clouds. Statistics about lightning strikes say about the most often cases for those airplanes that are overcoming cumulus clouds and are flying not higher than 2-2.5 kilometers over the land. The strike often appears as result of flying through electrified cloud. But small light airplanes are very seldom stroke by lightning. World aviation knows few serious incidents because of lightning strike. The last one took place in 2014 when in Indonesia crashed light airplane that got into storm. The airplane was hit by the lighting and four people were destined for death. 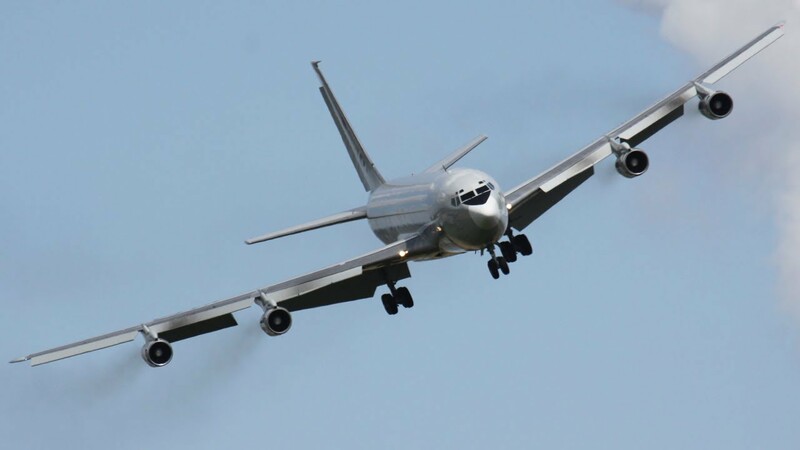 The biggest flight accident after which all passenger airplanes began to be obligatorily equipped with dischargers happened with Boeing 707 in 1963. It was hit by the lightning and it has exploded in the air. There was strict investigation of the accident after which special dischargers appeared on the wing tails of all passenger airplanes. In the same period was developed technology of filling the tanks that become empty of fuel with inactive gas so that fuel vapors wouldn’t inflame. After taking these measures the lighting strike in the airplane is not actually felt neither by the crew nor passengers but maximum that may suffer airplane is just small cosmetic repair after landing.